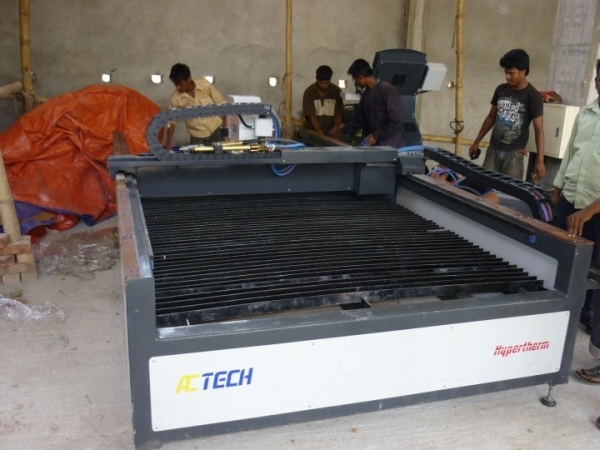 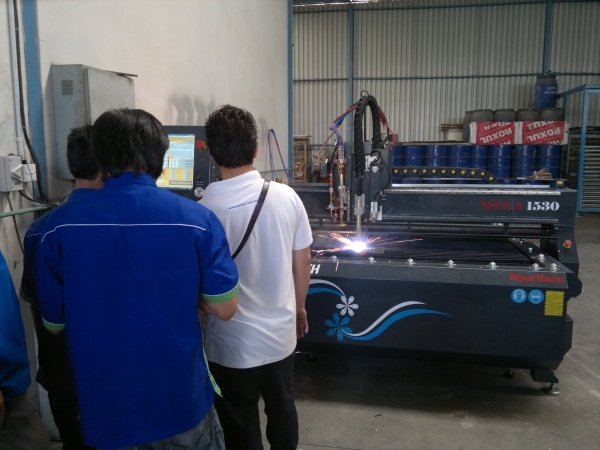 CNC MACHINE and CNC Plasma Cutting Machine Supplier in Johor, Malaysia. 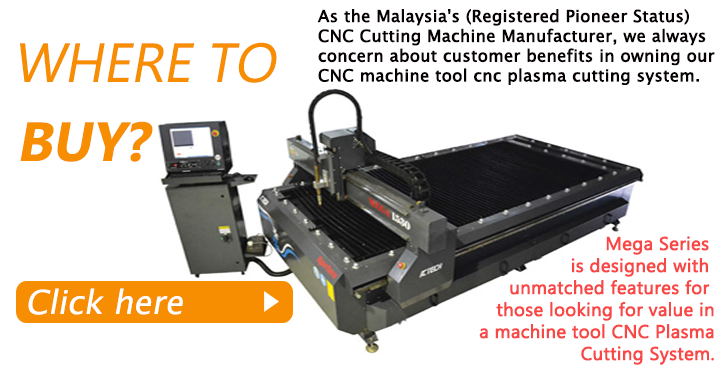 ACTECH IS THE LEADING PROVIDER OF AFFORDABLE CNC MACHINE AND SYSTEM SOLUTIONS TO THE METAL INDUSTRY. 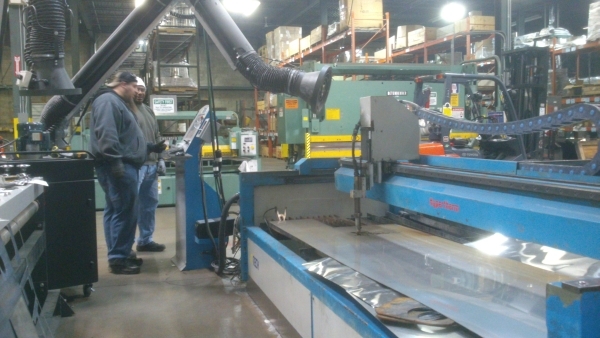 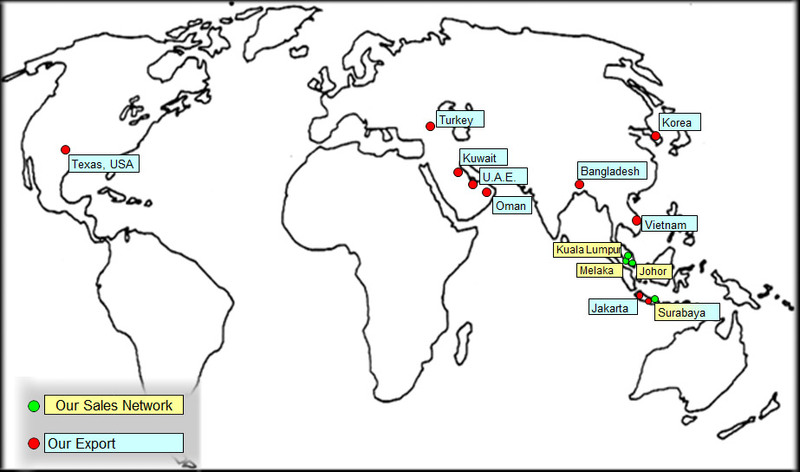 As cost pressure grows, production times are becoming shorter and skilled staff is harder to find. 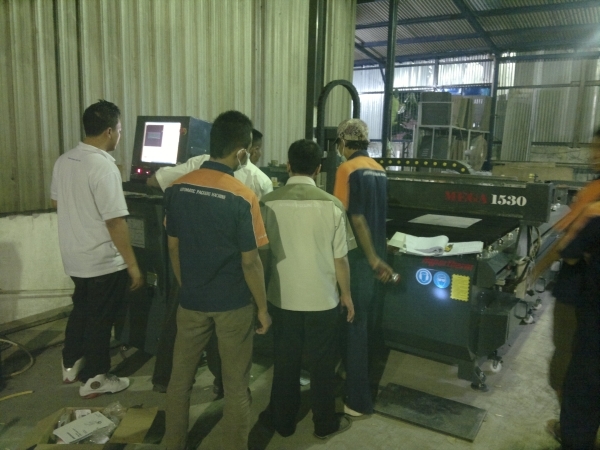 Customers no longer want to invest machine with weak system solution and technical support. 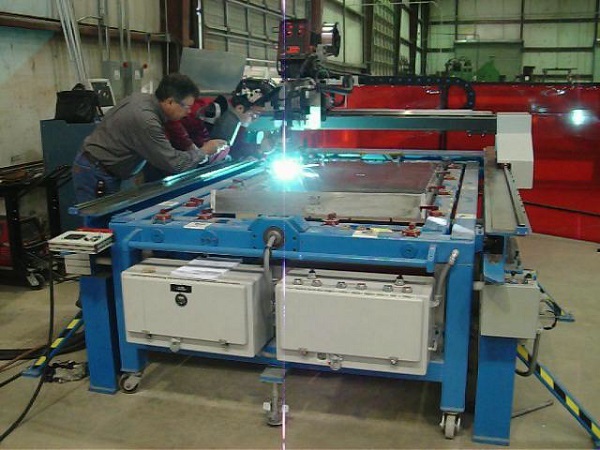 Instead, they are looking for compatible system solutions that set new standards of productivity, effectiveness, autonomy, precision and user friendliness. 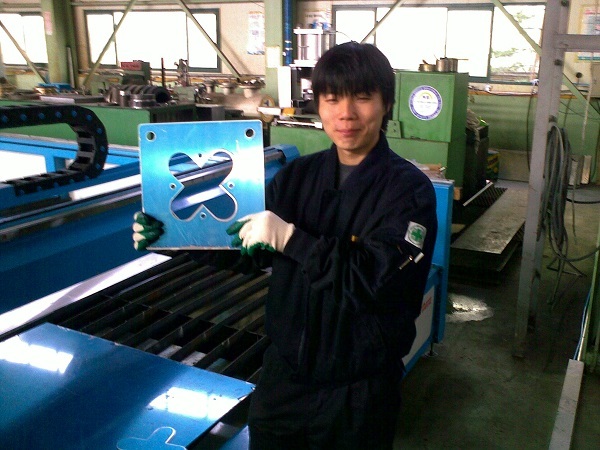 Competitive advantage through innovation and technology leadership in affordable CNC Plasma Cutting Machine. 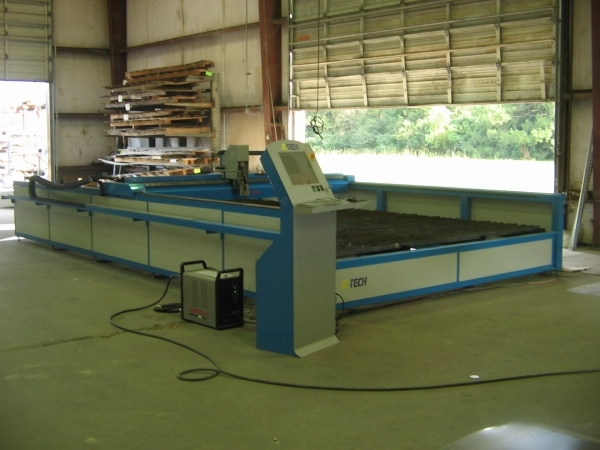 Mega Sonics Series is built rigid design steel support structure c/w longitudinal and traverse steel profile connections and strong support plates for the cutting table and adjustable steel positioners on both the X- & Y-axis to ensure fast & accurate plate placing & alignment with minimum distortion combined with industry's easiest-to-use operator interface.